Vlad the Impaler is probably the most (in)famous character in the Romanian history and you probably know him as Count Dracula, the Vampire. The Extended Dracula Tour will take you to an unforgettable journey to Romania and to its mythical region, Transylvania. Follow a route based on the real life of Vlad the Impaler combined with the myths, the legends and of course following each step of "Dracula", the horror novel written by Bram Stocker. 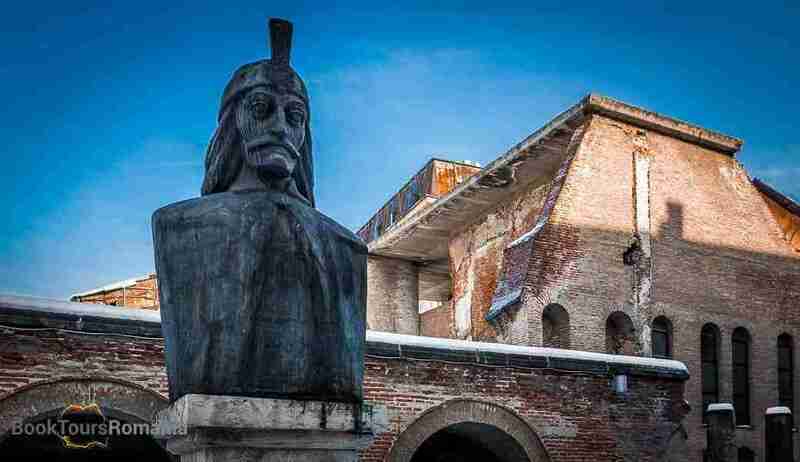 Your journey will begin in Bucharest, today the capital of Romania, but over 550 years ago, Vlad the Impaler mentioned in a document the name of the city for the first time. 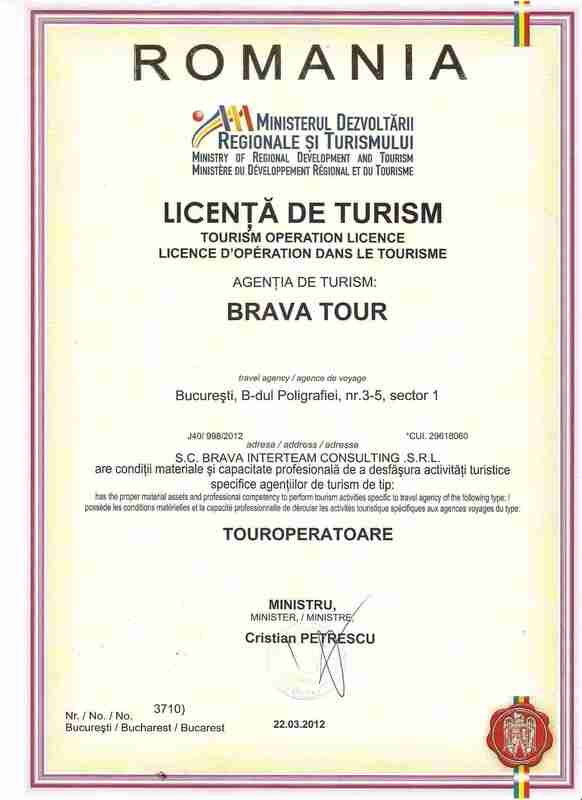 The tour will continue to Transylvania and for about a week you will see all the relevant places connected with Dracula and also the most famous landmarks Romania has to offer. Join this Extended Dracula Tour and find the truth behind the legend! Your guide will pick you up from the Bucharest Henri Coandă Airport. After an orientation tour of Bucharest you will arrive to your hotel in the city center. Evening will be at your leisure. You will be accommodated at a centrally located 3/4 stars hotel with breakfast included. Today you will have a full day visiting the most important landmarks of Bucharest and discover the city throughout the various ages that changed its shape. You will see the remains of the medieval times, the belle époque and the Little Paris, the communist influences and of course you will see how is Bucharest today. You will begin with one of the most famous landmark of Bucharest, the Romanian Parliament building or The People’s House, which is the second largest administrative building in the world, just after The Pentagon. Next, you will attend a visit to the former residence of Nicolae Ceausescu, the last communist leader of the Socialist Republic of Romania. The Primaverii Palace was built in the middle of the 1960’s and owned by the Ceausescu family until 1989. It is open to the public since 2016. Now, we will move to a different “age” of the city developed from late 19th century until the beginning of the Second World War. Due to the new buildings in the city erected in this time, Bucharest gained its nickname as The Little Paris”. In the end, visiting the old town, you will see the Old Princely Court, the original heart of the city. Bucharest city was built around 14th century, but the first recorded document about the settlement was issued in September 1459 by Prince Vlad Dracul III. He moved for the first time the Princely Court to Bucharest. The evening will be at your leisure. After breakfast your guide will come to pick you up and you will depart north to the Carpathian Mountains. Shortly we will make a stop in a village only 30 miles north of Bucharest. Snagov is a famous holiday village located on the banks of a lake and surrounded by thick forest. Situated on an island you will visit the Monastery of Snagov. 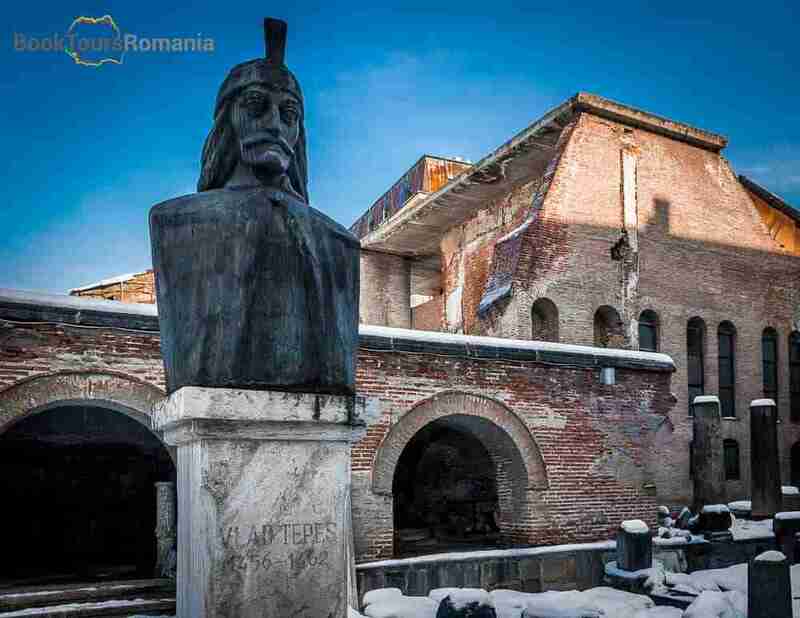 Dating from the 15th century it is considered to be the burial place for Vlad Dracul III, the source of inspiration for the character of Bram Stocker, Dracula. Next, your journey continues to Sinaia. Here you will visit the royal residence of King Charles I of Romania, the Peleș Castle and its surroundings. Built in 1883, Peleș Castle is a masterpiece of German Renaissance architecture. 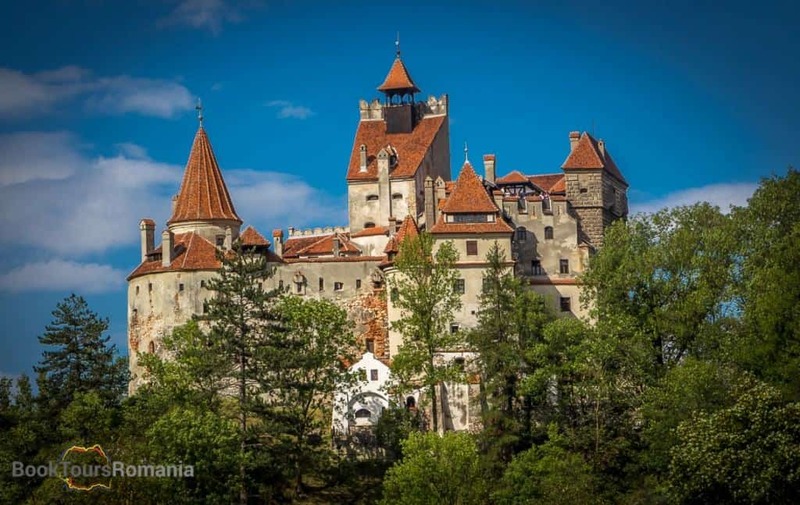 Next, you will cross the mountains to Transylvania and look for Bran village notorious for the Bran Castle, also known as the Dracula Castle. Visiting the castle your guide will provide you an informative background about the real history of Dracula and how this castle gained its reputation. 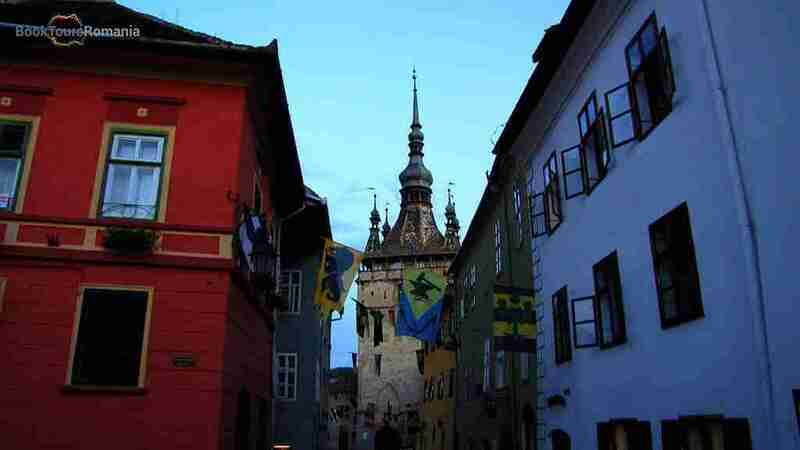 In the late afternoon you will reach Brașov where you will have a walking tour of the old city. You will see the famous landmarks of the city, by visiting the Black Church, the largest Gothic church between Istanbul and Vienna. The rest of the tours include the Council Square, Rope Street – one of the narrowest streets in Europe, Catherine’s Gate – the only original city gate to have survived from medieval times, the Black Tower, the White Tower. After breakfast, you will leave Brașov north for Sighișoara. On the way, you will stop to visit two fortified churches designated in 1993 as a World Heritage Site by UNESCO: Prejmer and Viscri. By evening you will reach Sighișoara, the best preserved medieval town in Romania. Like most of the cities of Transylvania, Sighișoara is also a city built by the Saxon colonists, but different from the others by the fact that it is the only currently inhabited citadel in Europe, and listed in the UNESCO World Heritage since 1999. After breakfast your guide will offer you a guided walking tour of the citadel. You will visit the Citadel’s Square, the Clock Tower, the Scholars’ Stairs and you will also see, probably the town’s most famous house, Dracula’s birth house. Sighișoara is the place where in 1431 Vlad the Impaler was born. Afterwards you will leave from Sighișoara to the Northern Transylvania. Today you will follow the path of the Englishman Jonathan Harker, a fictional character and one of the protagonists of Bram Stoker’s 1897 horror novel Dracula. He arrives by train to Bistritz, a town in Transylvania and waits at the Golden Crown Hotel for his couch to take him to the Castle of Dracula. You will pass through Bistritz as well and serve a feastful dinner at the same salon of the Golden Crown Restaurant. Likewise Jonathan Harker you will be accommodated at Castle Dracula Hotel. Prepare to meet the infamous host. In the morning, after breakfast you will say goodbye to Dracula and follow the road South towards Alba Iulia city. On the way you will stop to visit the spectacular Turda Salt Mine, and understand how people extract salt from here for over 2000 years. 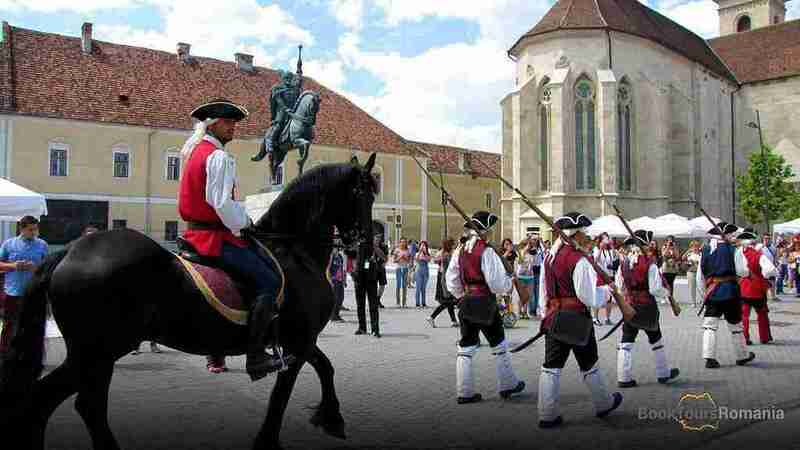 In the afternoon you will arrive to Alba Iulia and visit the citadel to find out more about the history of Romanians since the ancient times to the present days. Alba Iulia is a town with a great importance for the Romanian people, mainly because here on the 1st of December 1918 was signed the document of Unification of Transylvania with the Kingdom of Romania. 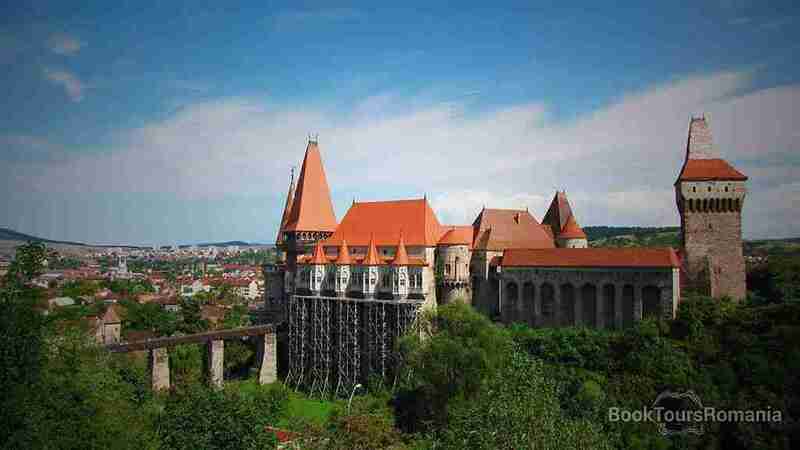 You will be accommodated at a centrally located 3/4 stars hotel with breakfast included..
After serving breakfast, you will leave to visit the Corvin Castle an amazing well preserved medieval castle in Transylvania. The legend say that at the gate tower’s dungeon Vlad the Impaler was imprisoned by Mathias Corvin. Explore the dark corridors of this impressive castle which some people say that is haunted. Next stop will be in Sibiel, a village situated at the foothills of the Carpathians where you will serve a traditional home hosted lunch. Visit here the largest Icons Painted on Glass Museum in Europe. Later you will get to Sibiu a medieval town founded by the Saxon settlers and designated as European Capital of Culture in 2007. You will have a guided tour of the old town, visiting the Big and Small Squares, the Liar’s Bridge and the Lutheran Cathedral, where Mihnea the Mean, Vlad’s son is buried. After breakfast you will leave Sibiu and later you will enjoy a drive on the famous Transfăgărășan Road, taking a break at Bâlea Lake, the highest point of the road, crossing the Carpathian Mountains. In 2009, while filming a Top Gear show in Romania, Jeremy Clarkson rated this road as “the best road in the world”. The journey continues down on the glacier valleys until reaching Arefu village, where on a high cliff stands the ruin of Poenari Citadel. 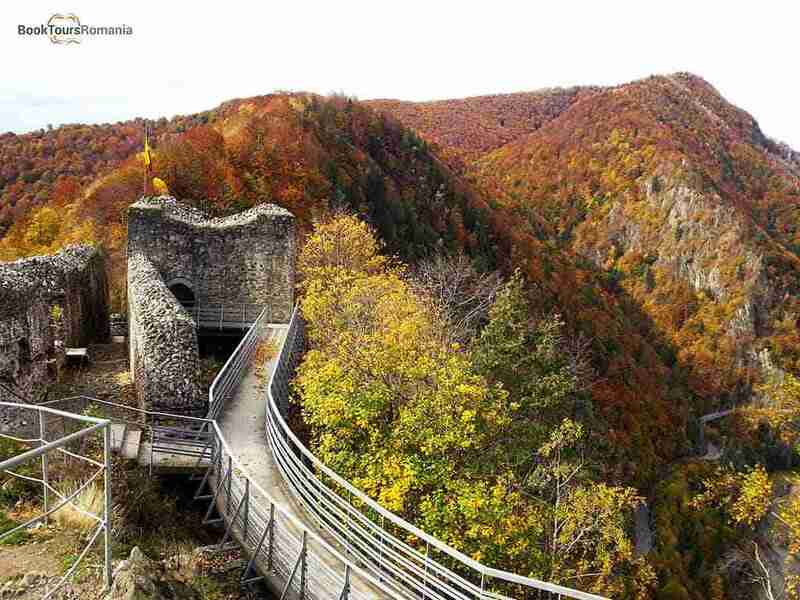 Its construction started in the beginning of the 13th century, with the purpose to serve as citadel for the rulers of Wallachia. However, in the 14th century it was left in ruins but it had been repaired and consolidated one hundred years later by Vlad the Impaler in order to be used as a fortress further on. In order to reach the citadel, there are 1480 steps to climb but the view from the top is highly rewarding. In the evening you will arrive to Bucharest. You will be transferred to the airport for your flight, where this great Extended Dracula Tour will end. A private tour with us means a special focus on your interests and desires, allowing you to travel in comfort. 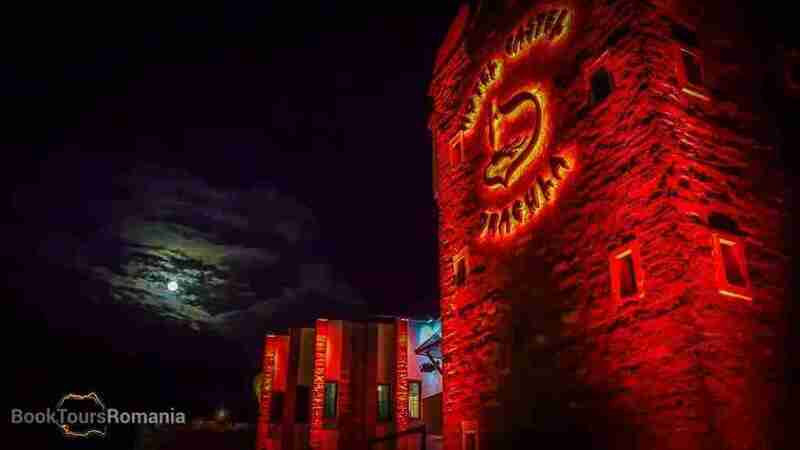 Therefore, our Extended Dracula Tour is very flexible and can be changed according to your availability and requests. • Medical insurance – not mandatory but it is recommended.